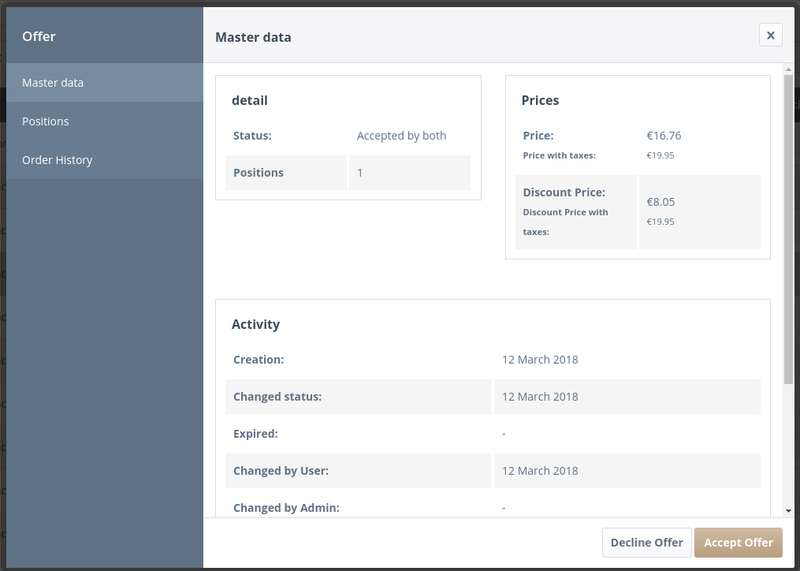 As an example, you can grant a customer a discount of 500€ for an order or you sell your 1000 products for a price of 5€ per product instead of 6€. As a B2B-Customer, you can create an offer. This can be done through converting your basket into an offer from the checkout process. Notice that you don't have to check the terms and conditions checkbox. After having taken these actions, you will be redirected to an overview of your new offer. 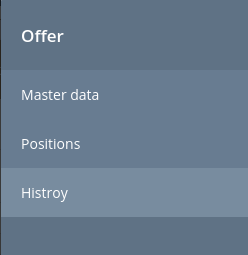 After processing your offer request you can send it to an admin user. You can access an overview of all offer requests. They can be searched and sorted by different criteria. Clicking on the row or detail button opens the detail view. 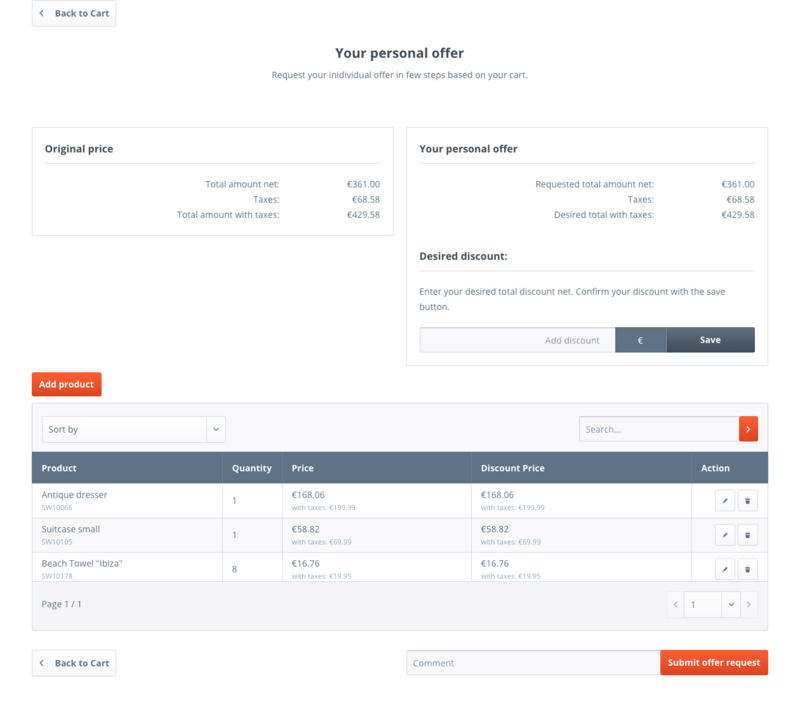 The offer detail view provides three different views. An overview which shows the most important information. These are the original prices, the discount prices, the state and event dates. A change view which provides a changelog of all actions done in the context of this offer e.g. adding items or comments. Also, an additional view is added for the Shopware backend. 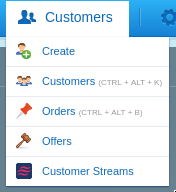 It can be accessed through the new menu item in the customers index tab. This view shows a list of all offers which have to be processed by the admin. 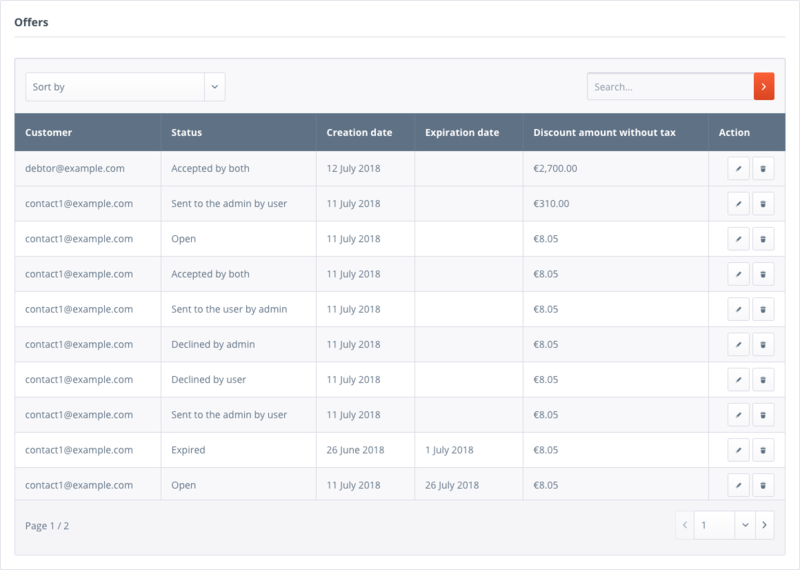 With the backend overview the admin can access the detail view of all offer requests. The admin can modify the positions or the total discount of an offer to create an counter-offer. After the modification from the admin, the status will be automatically set to admin declined. This can be done by changing the offer and sending it back. But there are also actions which can be performed all the time. 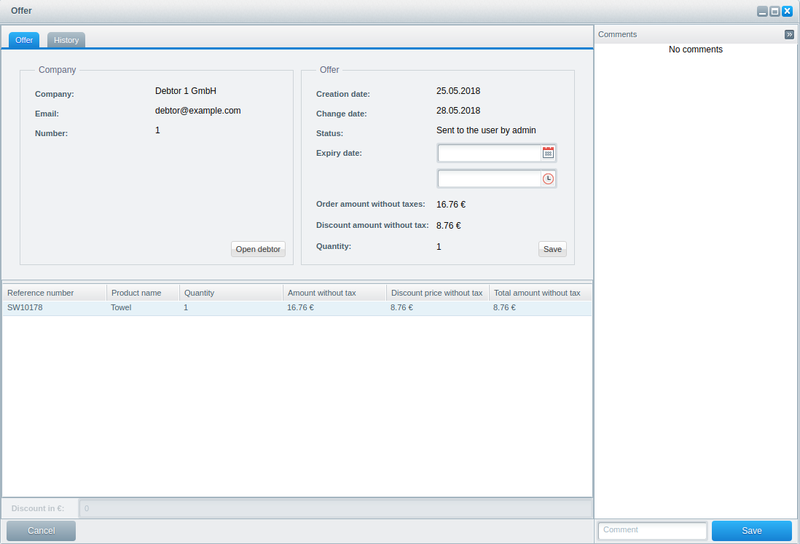 After an order has been accepted by the customer and the admin it can be converted to an order. view of the accepted offer request. This can be done with a button, which appears in the detail overview of the accepted offer request. It redirects you to the checkout page. 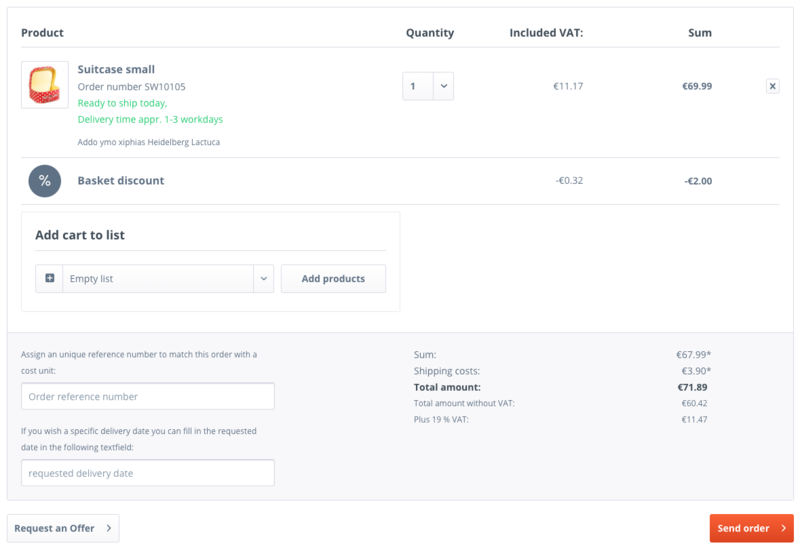 You can still change the quantity to a value higher than the offer value and still add items to the cart. Here you can order it or create an order clearance if necessary. 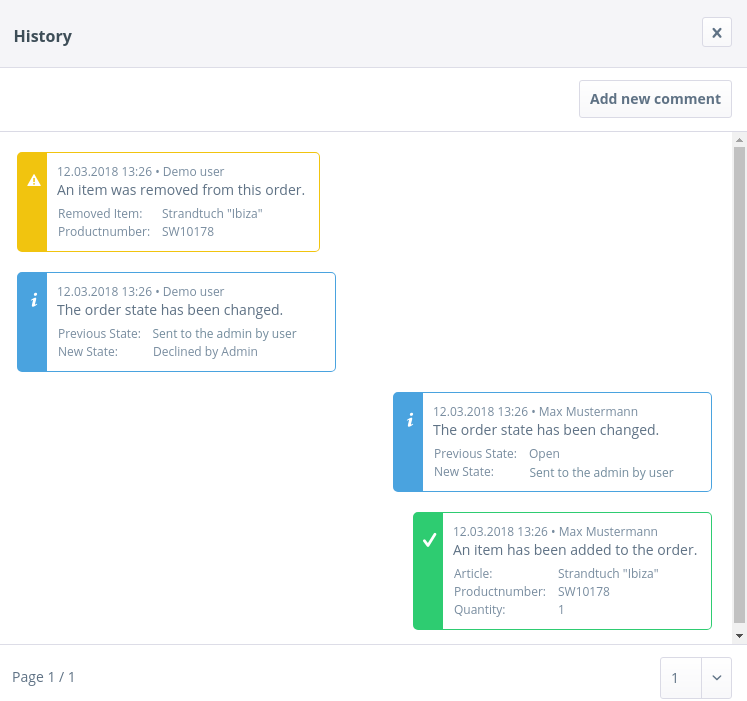 After creating the order it will be shown in the order overview. Also the changelog of the offer will be displayed in the the order comment history. This overview mainly serves the purpose to show you the current state and the history of your offer. You will see if the offer already got approved, declined, or even sent. Furthermore, all other changes will be shown there like changes of the discount, added items, removed items and price changes. You can access it from the history in the offer detail overview. 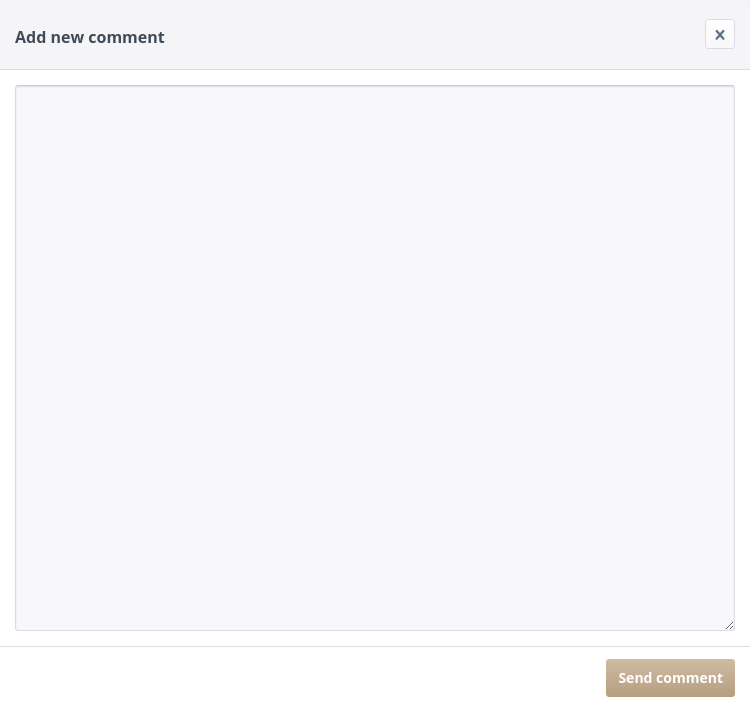 There you can also find a button for creating comments. 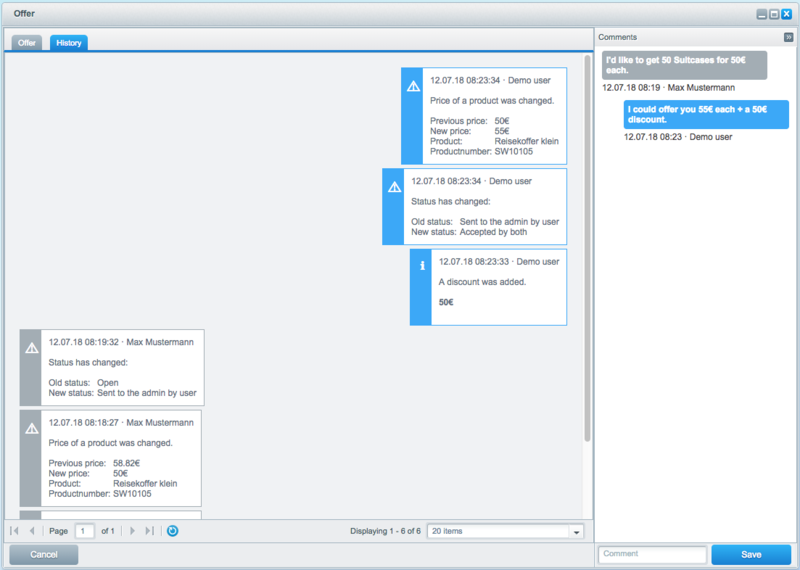 The same functionality can be accessed from the backend. The site can be accessed from the history tab of the offer detail view.